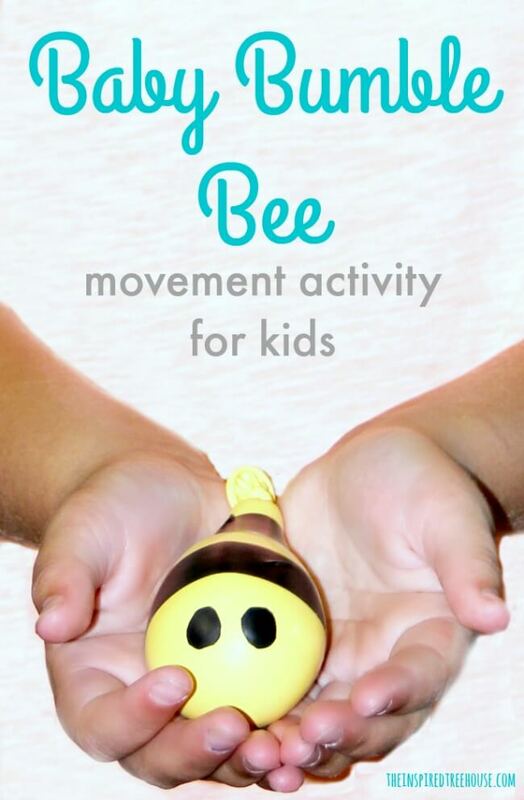 This movement activity for kids quickly became one of our most popular posts because kids are fascinated by the squishable little bumble bees! 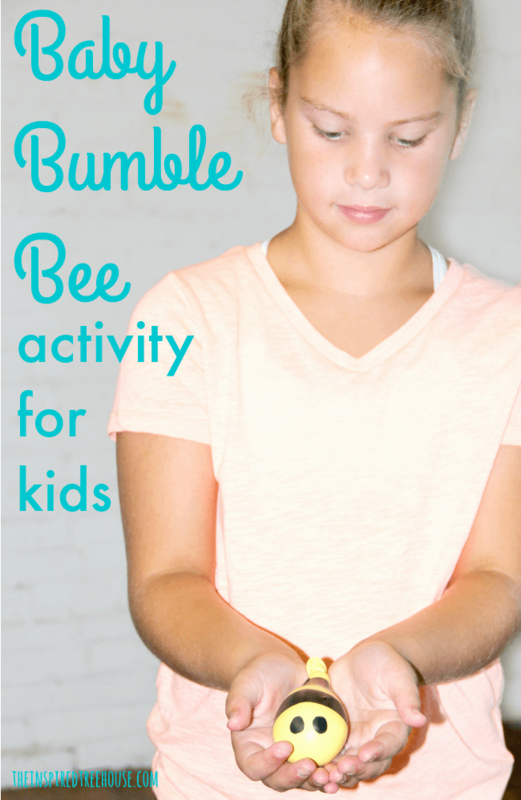 They’re easy to make and can be kept on hand after the activity to use as fidget toys. This would be a perfect “make it and take it” craft for a party or playdate! 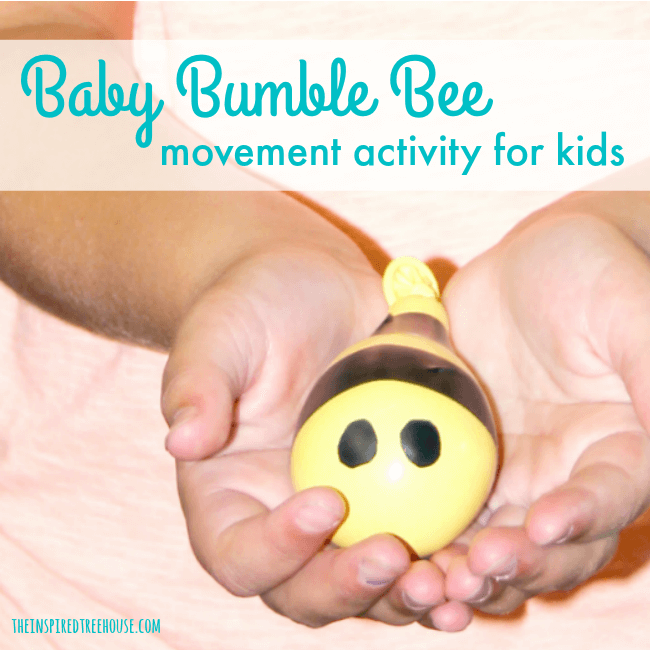 In this fun movement activity, little ones will get all kinds of great tactile and proprioceptive sensory input while also working on coordination, balance, and more! There’s even a healthy dose of hand strengthening going on here too! So what are you waiting for? Get started now! Using a funnel, fill your balloon with enough flour to make it squishable! Tie it shut and draw details on the outside to make it look like a bumblebee. Let the Sharpie dry a bit so it doesn’t smear. When you’re ready, sing the lyrics of the song in the attached PDF and have your child follow the movements. Click here to hear the melody of the Baby Bumble Bee Song. Verse 2: Show kids how to SQUEEZE that bumblebee!! Careful not to use nails or it will rip!! Have them use both hands together and then alternate between hands, one at a time. THE REST OF THE LYRICS AND MOVEMENT SUGGESTIONS ARE ON THE PRINTABLE! -Add in any other movements you can think of! This song has endless possibilities! -Try this with partners and incorporate movements to encourage reciprocal play (toss to each other, pass to a friend under your legs, etc). Be sure to sign up to receive our newsletter, a weekly roundup of our favorite posts and other great finds from around the web delivered right to your inbox! This is adorable! I am pinning it! What a great activity! Thanks so much! Love the idea! 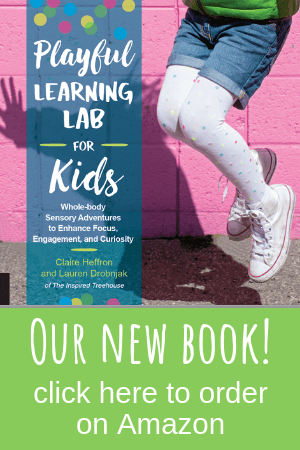 Great for sensory! Thank you! Made these for my class and they loved them. Unfortunately the sharpie didn’t last long at all. Any suggestions? 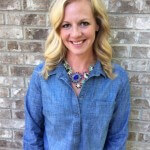 Hi Kristen…Thank you for taking the time to come over and comment! We are so glad that your class loved this activity. I have read that if you use the Sharpie to draw the eyes/wings/whatever, and then you dab over the Sharpie with a cotton ball full of cornstarch, it will help to set the marker. I guess it just depends on how much effort, mess and time you want to put into making them. We have done this activity with several of our preschool classrooms and we, at times, don’t even bother to draw on the balloons. Instead, we have harnessed their little imaginations to tell us what their bumblebees are missing (eyes, stripes, wings, etc)! Thanks again for the comment!! Electrical tape. I cut pieces of tape and wrapped the bumble bee with stripes, eyes and antennae. Came out cute. We shall see how the kiddos do decorating. A brilliant sensory experience which is simple yet develops important skills. I really like this idea but the song lyrics are blurry when I view them and when I print them. Any way to make them clearer? Thanks. I love it! 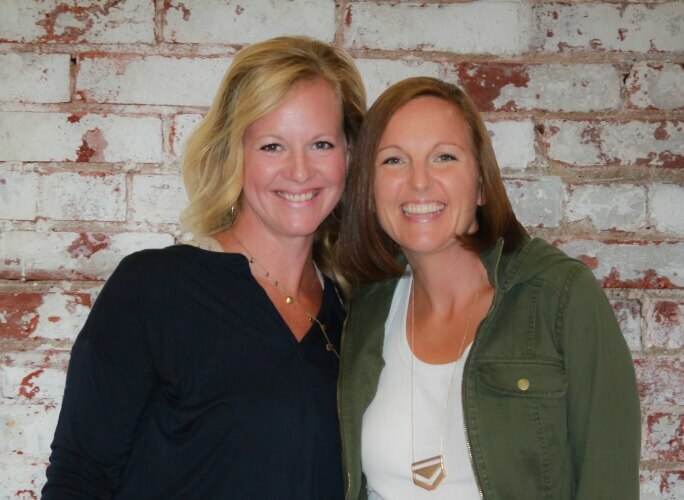 Thank you for sharing- can’t wait to use it with the kiddos! Such a cute idea! I really want to do this for my daughters’ upcoming birthday party. Thayer having a ladybug and bumblebee theme and these would be perfect. Any suggestions for getting the flour in the balloons? I’m using a funnel and I’ve done 2 but it’s really slow going and doesn’t seem to be super efficient. It doesn’t seem like I can fill them quite enough. Thanks! We use a small dowel to help push the flour through the spout of the funnel, which seems to speed things up. This activity didn’t work well for us. I’m thinking the balloons were to small even though we stretched them before filling them up with flour. Love this activity. However looking for the quickest way to make the bumblebees with a minimum of mess. Did u blow the balloon up before or after putting in the flour? Approximately how much flour did you put in the balloon? Can’t wait to try! I have a daycare and the kids love this! We were running all over the yard doing different movements with our bumble bees while singing the song. Thank you! LOVE LOVE LOVE this! So creative, can’t wait to do this with my sons preschool class. Thank you for sharing your talents! Thanks so much Janeil!! Hope it is a hit with the class!! My grandson is very active, I’m so happy I found your sight can’t wait to glean from your creative genius. so thankful. my preschool class loves this song, I swear we/I sing it 2 dozen times a day. Unfortunately we are not allowed to have balloons in the center, any suggestions? This activity looks great! I am a preschool in South Africa – I will definitely try it. I may post a picture of my class having fun with this on my website – I’ll make sure I state the source of the idea and link back to your site. I changed the second verse to “I’m pushing away the baby bumblebee” instead of squishing it because I try to teach the little ones to be respectful of all life. Love the yellow balloon as a bee!